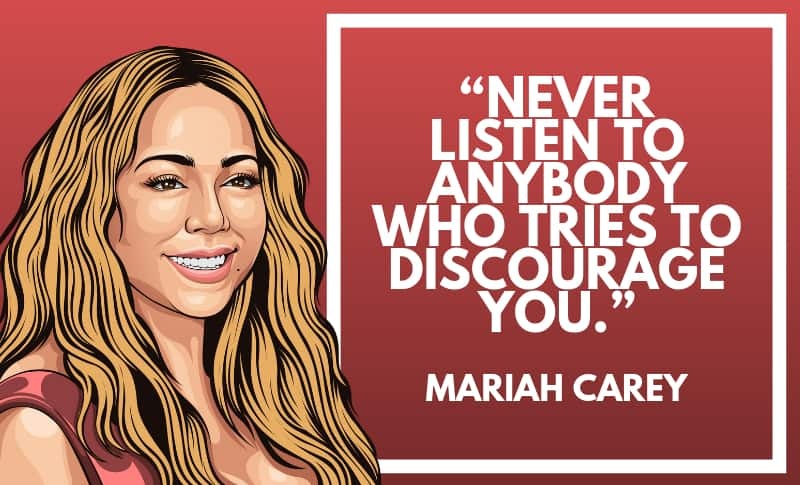 Mariah Carey is an American singer and songwriter from New York. She has been referred to a “Songbird Supreme” by the Guinness World Records. 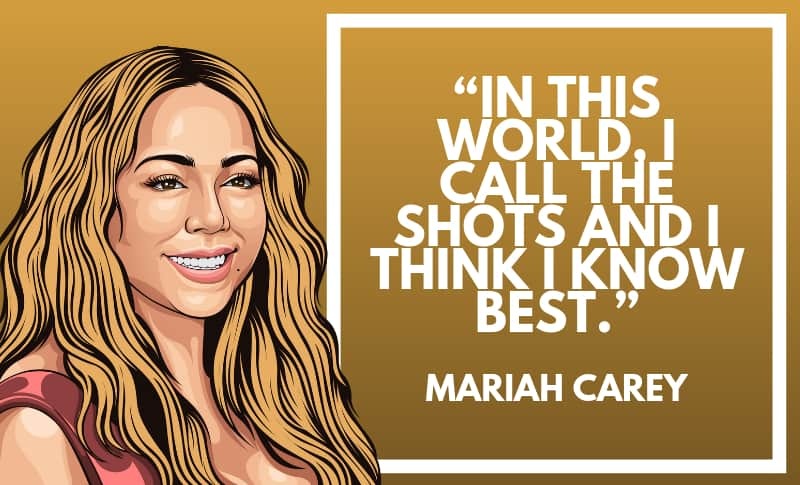 Carey is also the first and only artist to have their first five singles to reach number one on the US Billboard Hot 100 chart. 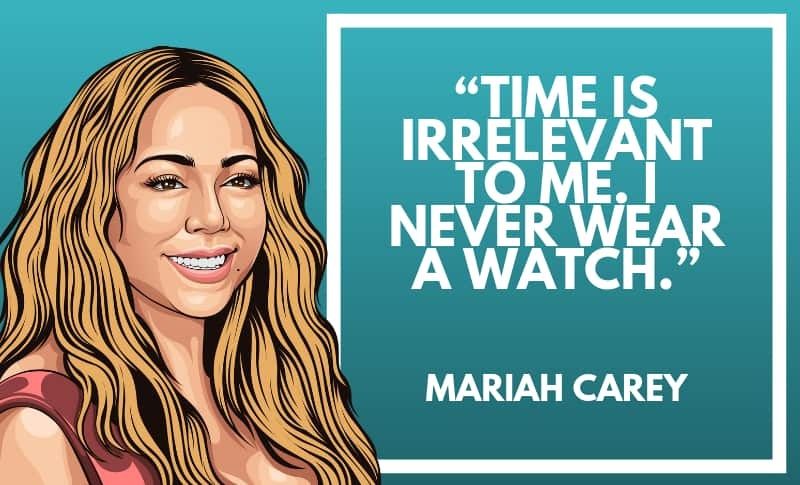 Thanks for viewing this collection of some amazing Mariah Carey quotes! Don’t forget to share them on social media. 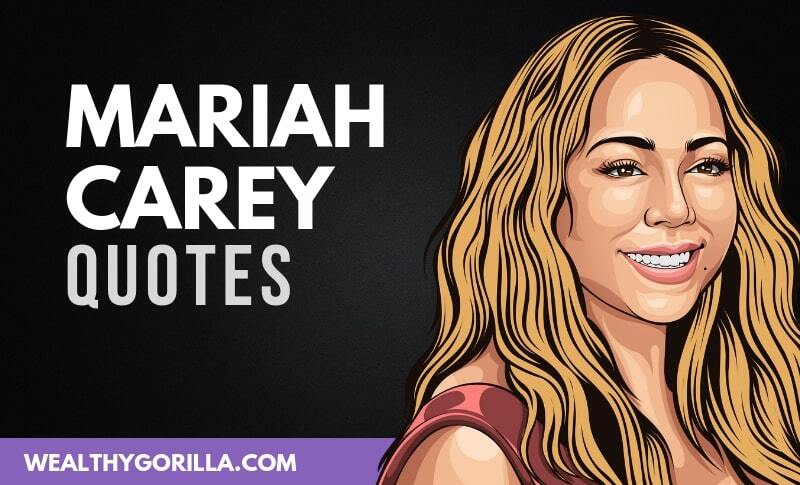 Which are your favorite Mariah Carey Quotes? Leave a comment below.